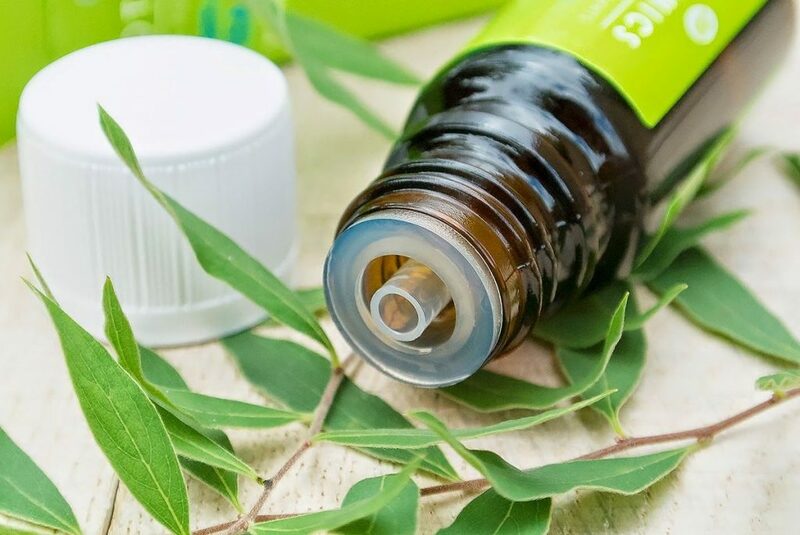 Tea tree oil works by drying out the skin tag from inside out. This method is painless, but often takes two week or more to fully rid of the skin tag. 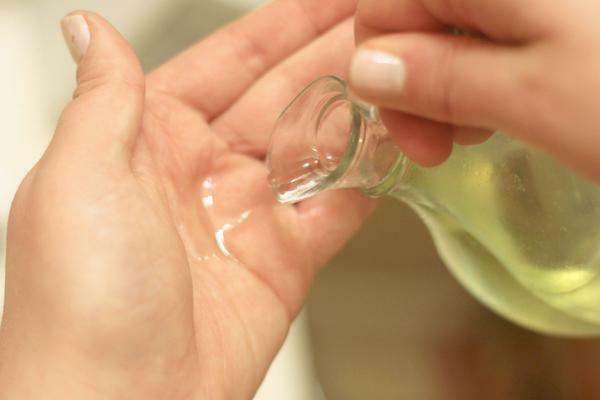 To use it, simply put a few drop of the oil on a cotton ball and lightly rub it on the skin tag. Apply it twice a day until the outgrowth starts to disappear. Similar with tea tree oil, apple cider vinegar is also loaded with antiseptic properties that help cure various skin conditions and destroy tissue within the skin tag. To use it as a skin tag treatment, either gently apply it using a cotton ball or lightly dab it using your fingers. The apple cider vinegar will leave a slight stinging sensation once applied, but do leave it on for a few minutes or until it dries. 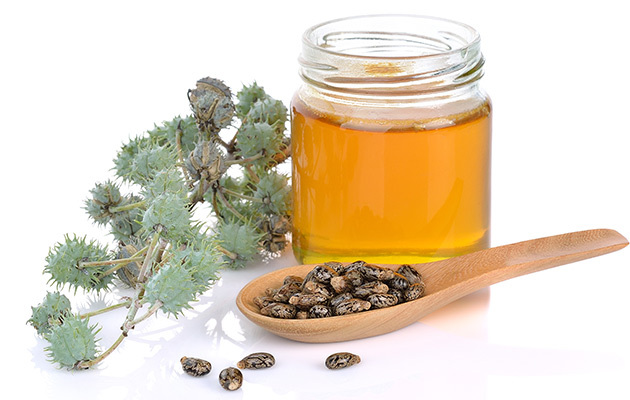 Due to its antibacterial properties, castor oil is often used to prevent bacterial growth, as well as to protect the body against viruses. To use it as a skin tag treatment, simply mix it with bicarbonate soda to form a paste. It’s advised that this paste be used twice a day and be left on for 10 minutes. Otherwise, apply the paste before going to bed and cover it with Band-Aid. This remedy should be repeated two to four weeks or until the skin tag is gone. Lemon juice is touted as a good remedy for skin tags since it contains citric acid, which decomposes the cells within the skin growth. It’s also loaded with powerful antiseptics that prevent bacterial growth in the area. To use this remedy, take a freshly squeezed lemon juice and apply it on the affected area. Repeat this procedure thrice a day until the skin tag disappears. Commonly used as a culinary herb, oregano is touted for its strong aromatic leaves. It’s also loaded with anti-inflammatory and antibacterial properties that help in treating skin tags. However, the treatment could take as long as two to four weeks. To get the best results, simply mix oregano with coconut oil at a ratio of 1:2. Then, apply it to the affected area thrice a day or until it’s fully treated. Getting rid of skin tags isn’t as difficult you think. In fact, simply using any of these natural treatments will already help you remove all those pesky skin outgrowths.